Luke Geiger is an 18-year-old high school student from Palm Bay, Florida. His dream is to work as a research physician with an MD-PhD dual degree in neuroscience. He is an (almost!) straight-A student who scored a 1550 on the new SAT test and is currently taking his 13th AP course. 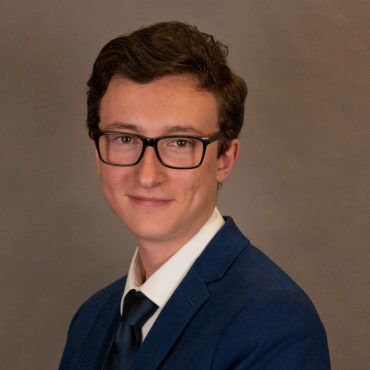 Last summer, he held a volunteer position in an I/O Psychology research lab at the Florida Institute of Technology, and he recently won Second Place in the Senior Behavioral and Social Sciences category at the 2019 Florida State Science and Engineering Fair. He enjoys engaging with different people and new ideas, and plans to attend Princeton University this fall.